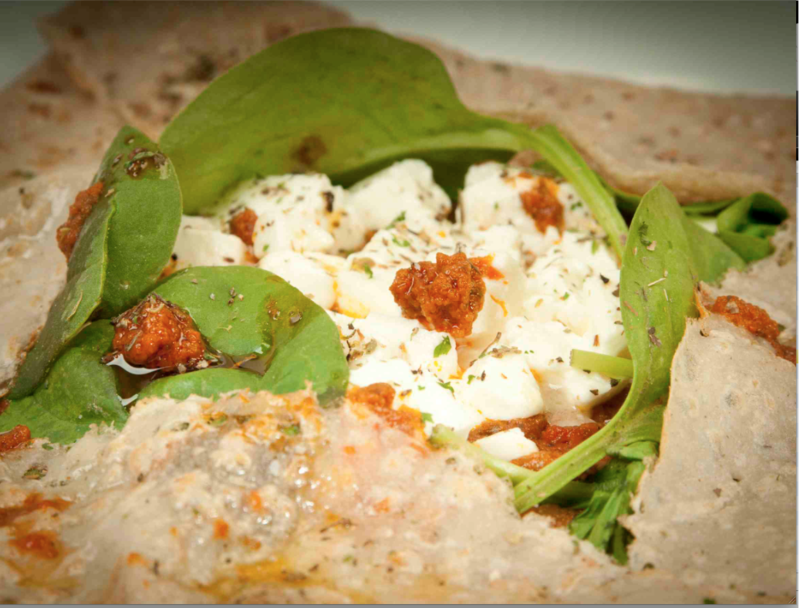 All our homemade vanilla French crepes and buckwheat savoury galettes are made to an authentic Brittany recipe. 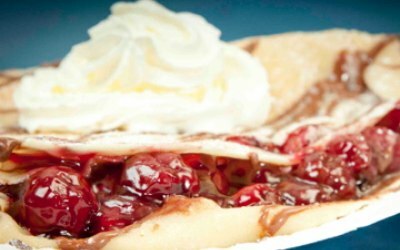 However we offer a deliciously unique menu which is what makes our crepes Heavenly! 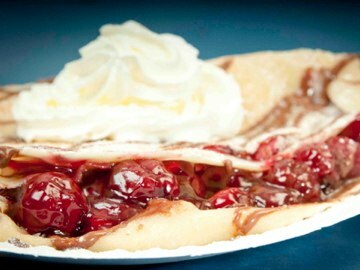 Including Vegan and gluten free crepes, galettes and waffles. The Belgian waffles smell and taste amazing. 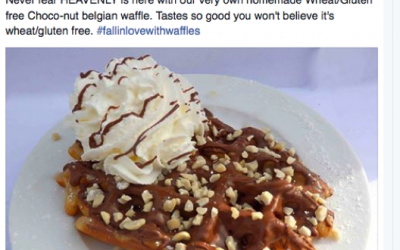 The waffles are usually served with Nutella or delicious, melted Belgian chocolate, a touch of luxury. 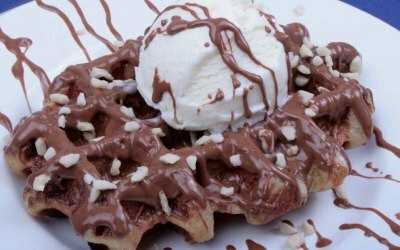 Belgian waffles are the perfect addition for anyone who wants to make their event extra special. We can also provide ice cream milkshakes and delicious healthy smoothies. 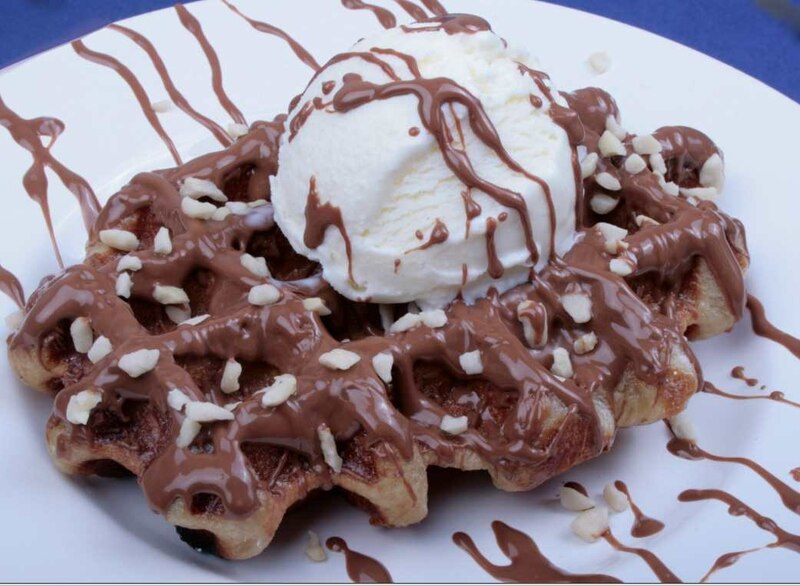 We pride ourselves on offering a professional and indulgent eating experience for all our customers. We have a 5 star food rating with Westminster council and public liability insurance. 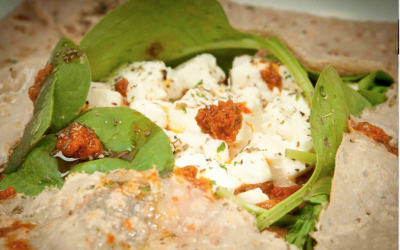 We offer a bespoke catering service for parties, weddings and corporate events. Some of our clients include London Zoo, Ocado and BA funday. 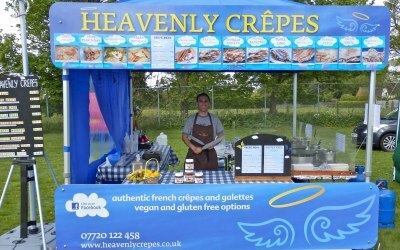 Heavenly Crepes has been trading for five years in London at lots of fundays, festivals. carnivals, street food festivals and private events. They arrived, having agreed a site with the venue. Heavenly Crepes stepped in when we were let down by another supplier. They had great feedback from our visitors. Rang Annie with about 48 hours notice she couldn’t have been more helpful. She was genuinely trying to help me since I’d been let down by another caterer. Annie literally wangled her husband to Maidstone for my afternoon/evening garden party. Lovely crepes. Max - Annie’s husband cane to cook and serve....what a nice guy even the guy that drive the van was nice. Annie and Kaz were fantastic serving crepes to a hundred 18 year olds. They were delicious and they even hand delivered crepes to the bar staff and bouncers! Would thoroughly recommend them. Heavenly crepes were brilliant. They arrived on time and set up without hassle. The crepes were amazing and we got so many comments from guests about how tastey they were!!! Would definitely recommend! 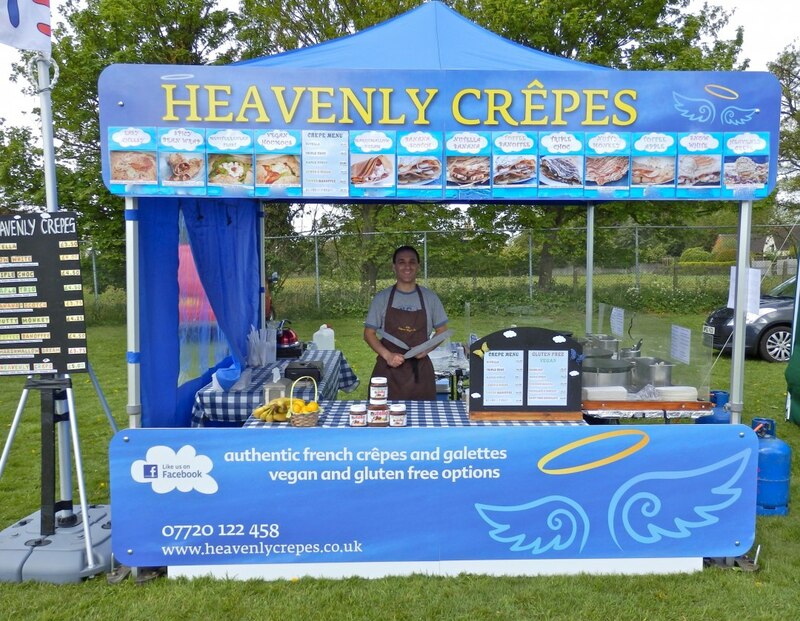 Having used Heavenly Crepes previously they were recruited by my children because they were such a hit the first time and once again they came out trumps and topped off a fantastic breakfast after an all night party! Thank you to the team for being a hassle free, easy going, delicious crepe supplier. We won't hesitate to use you guys again! Thank you heavenly crepes for coming to our event. Communication good in the run up to the event, including providing all paperwork we needed for our insurance; turned up and set up in good time; crepes delicious and a real hit with our guests - wait time a little long but crepes are made to order so to be expected. Have already booked for our next event in July! Thank you! 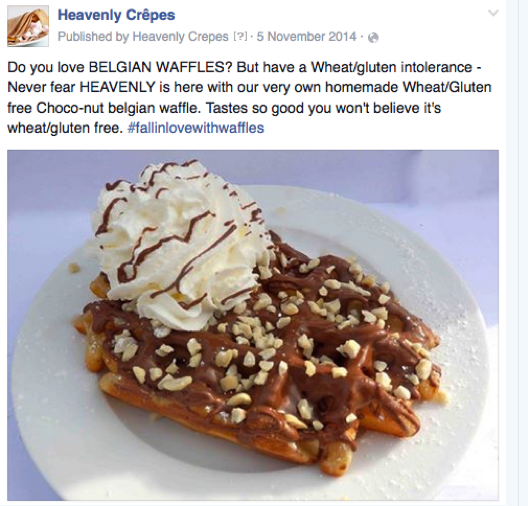 Get quotes from Heavenly Crepes and others within hours.